I thought this was a great card to share today. It uses both the CTMH Cricut Artbooking Collection as well as this month’s Stamp of the Month–Balloon Talk. Also, if you look closely, you’ll see the fun Wooden Pin from the Timberline Assortment–it’s simply flipped around so you don’t have to use it with the etched image that comes on it. Love that versatility! 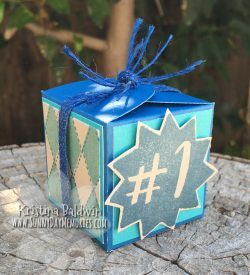 This entry was posted in CTMH Card Ideas, CTMH Cricut Projects, CTMH Specials and tagged Close To My Consultant, Close To My Heart specials, Cricut Artbooking, Stamp of the Month. Bookmark the permalink.